Housing Consultants Group (HCG) was established in 2004 as a 501(c)3, nonprofit organization. HCG’s mission is to increase and improve financial capability and enhance the potential for wealth creation through investing, banking, financial relationships, and homeownership. Services are tailored to assist diverse populations based on demographical statistics to assist adults— particularly the unemployed, underemployed, dislocated workers, unbanked, and under-banked populations—in learning the basics of handling their money and finances, including how to create positive relationships with financial institutions. 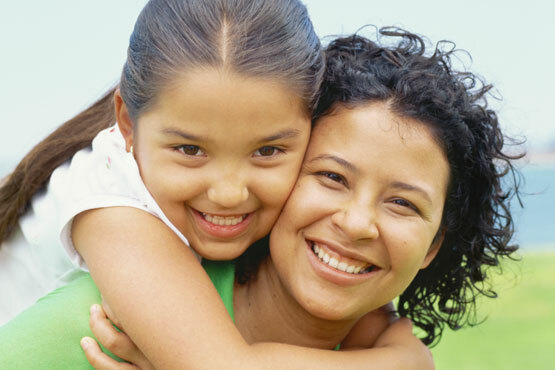 HCG provides services to families in the Piedmont/Triad area of North Carolina. As a HUD-approved Housing Counseling Center, GCHC realizes the importance of one-to-one individual counseling and coaching, thus we offer this service with many of our programs. We work with our existing partnerships and other nonprofits in our community to facilitate and ensure that our program participants acquire the requisite skills to move towards long-term, economic self-sufficiency and financial capability. "I am firmly convinced that if it had not been for them and their incredible organization, we would have lost our home."